The Summer is officially here and we’re celebrating by introducing some spectacular additions and returning old favourites to our menu. With a mixture of classic recipes and unique combinations, these dishes are the perfect way to treat yourself over the next few (hopefully) sunny months. Have a read, choose your favourite and book your place today. 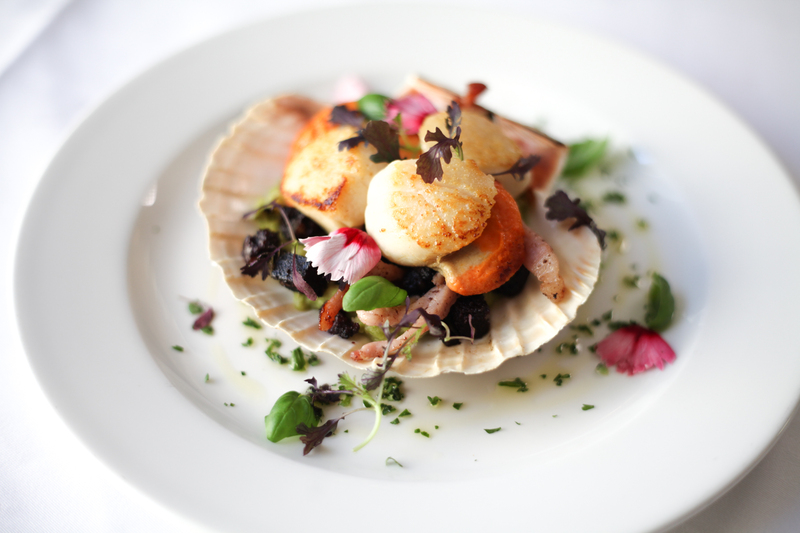 Available in starter or main course size, you cannot go wrong with this classic combination of fresh scallops seared to perfection with rich black pudding topped off with crushed peas. If you haven’t tried this yet, now’s your chance! Perhaps a little unusual, but once you taste it, it all makes sense. 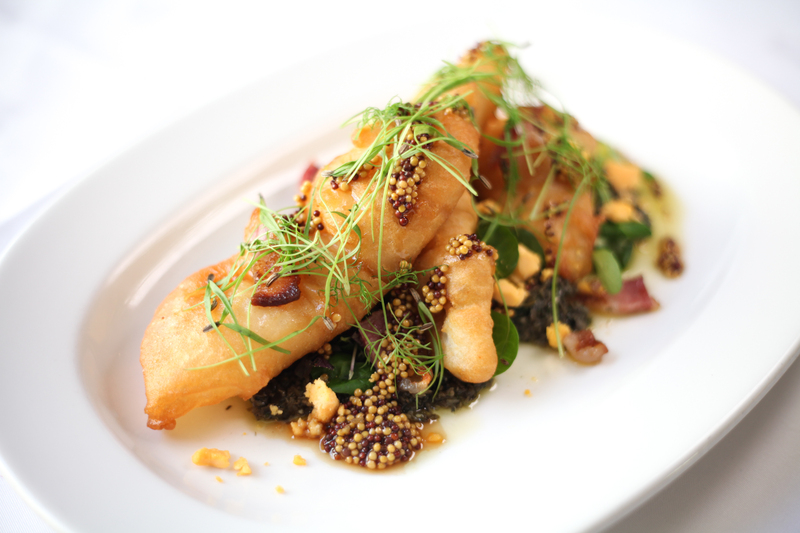 From the lightly battered skate with the wafers of the lardons gently infusing their rich smoky flavour to the punchy salsa verde, mustard and tarragon, this is truly a sublime creation! 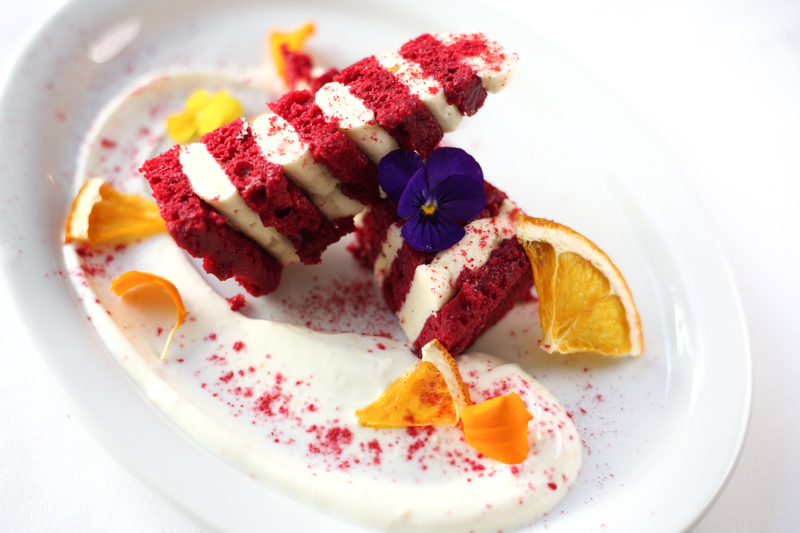 When it comes to luxurious desserts, you simply can’t beat a raspberry red velvet cake. And when you marry that with a white chocolate filling and orange and peppermint yoghurt, it’s like summer on a plate. The pièce de résistance, the cold platter! 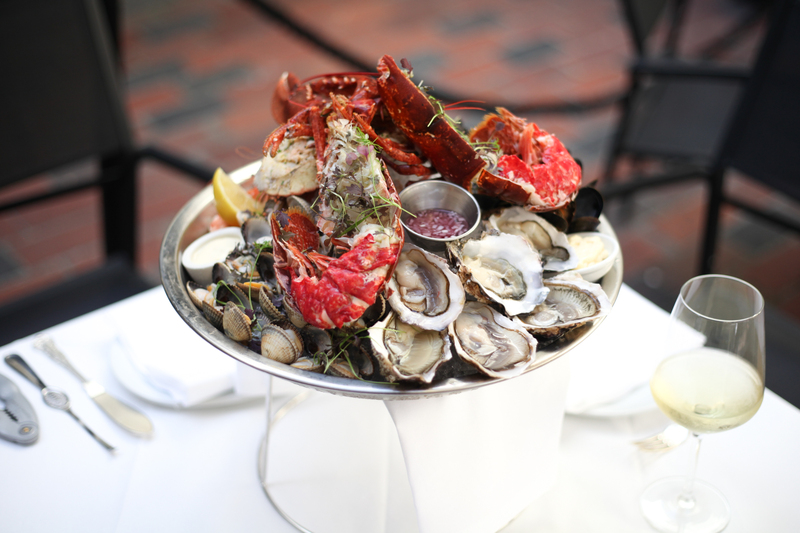 This is everything you love from the menu all in one dish – dressed crab, tiger prawns, cockles, mussels, oysters and smoked salmon, a real treat made all the more special by adding a lobster on top just in case you were still hungry! 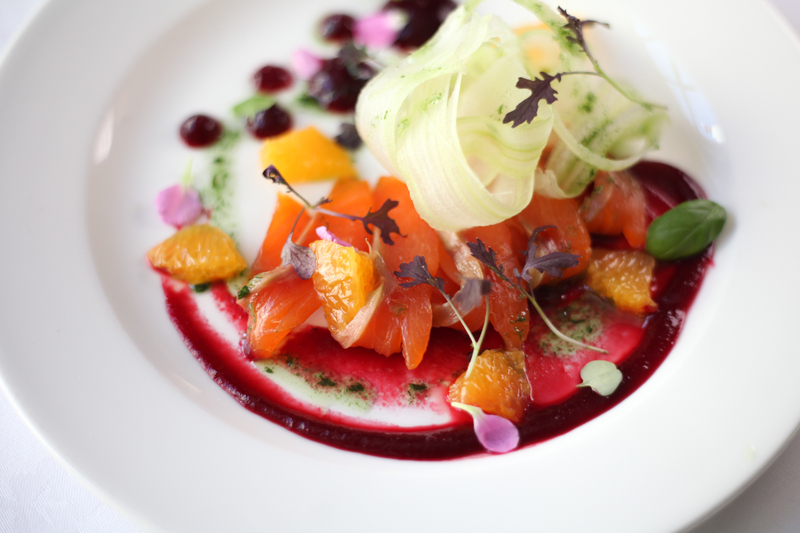 Gently smoked, ethically reared sea trout slices, served with chefs special recipe ‘purple carrot ketchup’ – yes, I know it sounds very cheffy, but on this occasion we can forgive him as it’s totally worth it. Add the fresh clementine, celery and tarragon and we have yet another flavour combination that leaves nothing to be desired. 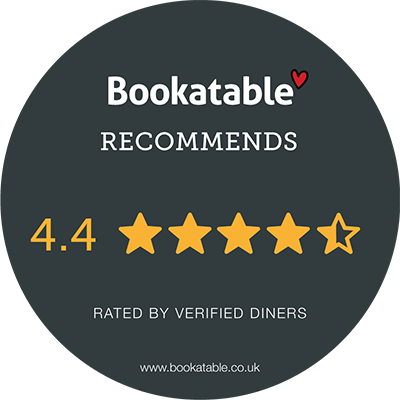 Take a look at the rest of our menu to discover the other fantastic dishes available or reserve your table online today.